35,000 people have signed a petition launched by Croydon North MP Steve Reed calling for an end to the use of restraint in mental health services. Steve Reed’s petition is part of his Seni’s Law campaign, named after Seni Lewis. Seni, a 23 year old from Thornton Heath, died after being restrained in a mental health unit by up to 11 police officers. 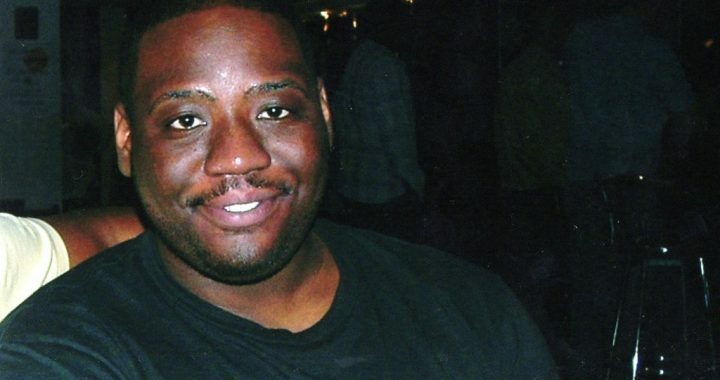 Now MPs will debate and vote on new proposals to end the type of force which killed Seni Lewis. Steve’s Mental Health Units (Use of Force) Bill will be debated in Parliament on November 3rd. Seni’s Law will open up the system to greater transparency and accountability to stop the disproportionate use of force. You can sign the petition here. “Thousands of people have now backed the campaign to stop deaths in our mental health services. “Seni’s death was completely avoidable. Restraint is dangerous and it has no place in modern mental health services.